VarageSale: Buy. Sell. Shop. Local. 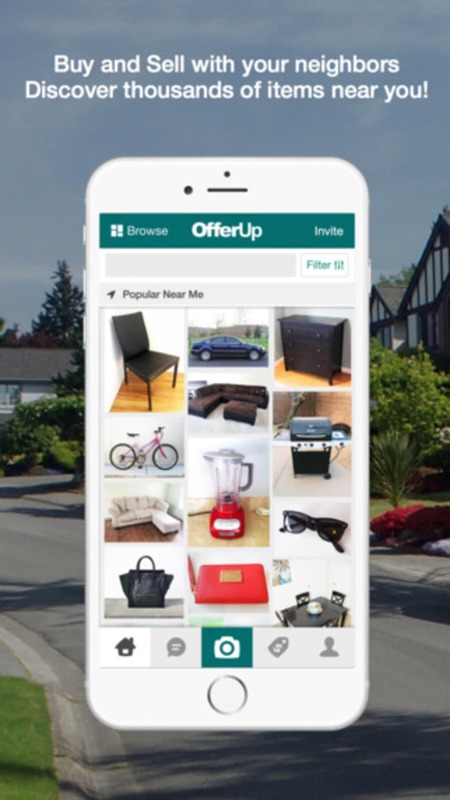 If you're looking for a great mobile marketplace app that beats local classifieds then download OfferUp - Buy for Android and check out all the bargains available in your locality. This simple app provides opportunities to buy or sell absolutely anything and it takes about 30 seconds to add your items onto the for sale listings, so you won't be wasting much valuable time when you choose to use this marketplace to dispose of your personal possessions. 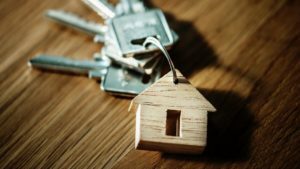 You can sell clothes, personal possessions, accessories, home furnishings and decorative items, in fact anything you would normally sell via garage sales can be posted on the OfferUp site for local people to check out. This buy and sell app provides ways you can check up on the reputation of the people you are dealing with and you can browse thousands of items for sale daily and they're all within your locality. Secure messaging from within the app means your identity details are safe at all times whether you're buying or selling goods. It's simple to sort items by locality and price and you can browse by image if that's your preferred method. 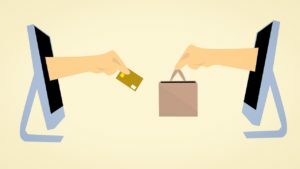 You build up your OfferUp reputation gradually when you begin to use the app as a seller via your profile page. 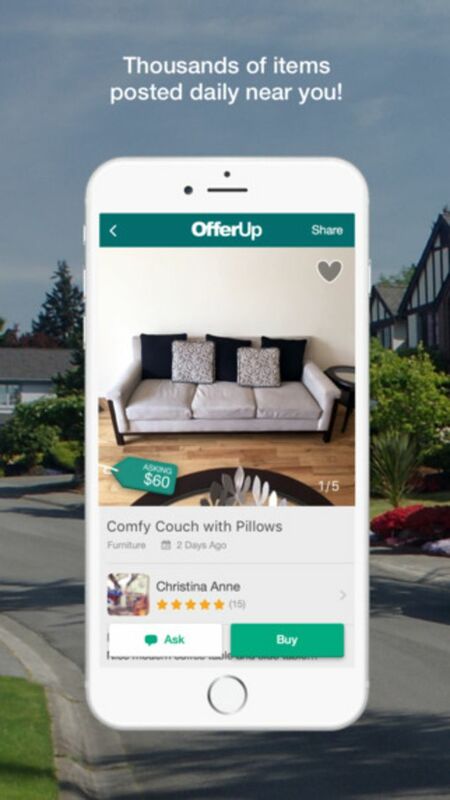 You'll save heaps of money when you opt to use OfferUp - Buy and won't need to visit local garage sales or dollar stores. All your purchases will be handled safely from your mobile device and you're sure to find the items you're looking for when you check out the millions of products for sale on the app. 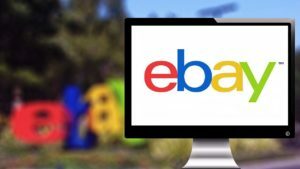 You may collect antiques or rare treasures, buy vintage clothes and accessories or be searching for the best vehicle to suit your needs, no matter what you're looking to buy you'll find it's easy to locate on OfferUp. 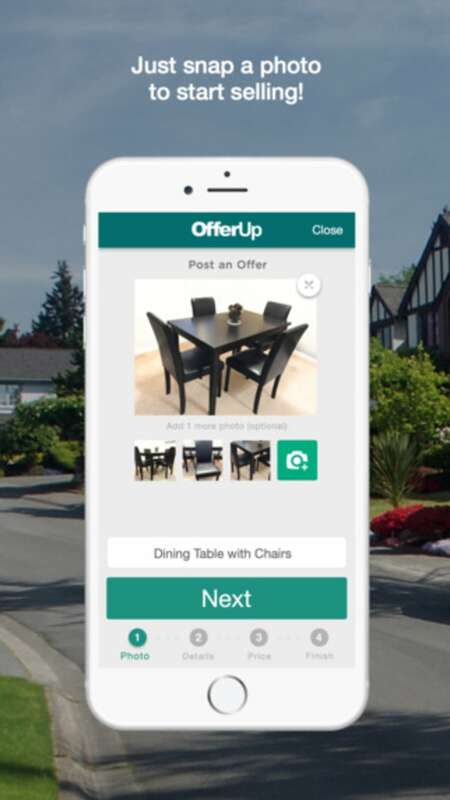 Check out the range of items you can buy and sell on OfferUp, you'll be amazed just how addictive this useful buy and sell marketplace will become and the money you save on your purchases will be put to good use elsewhere. 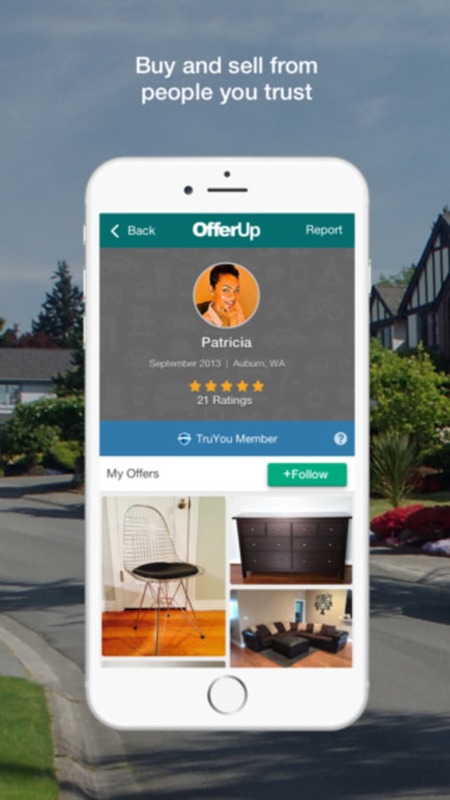 What do you think about OfferUp? Do you recommend it? Why?